Barnham is a conservation village in Suffolk, close to the border with Norfolk. There are 470 names on the Electoral Roll (2016). It stands about nine miles north of the historic market town of Bury St Edmunds, the largest town in the borough. 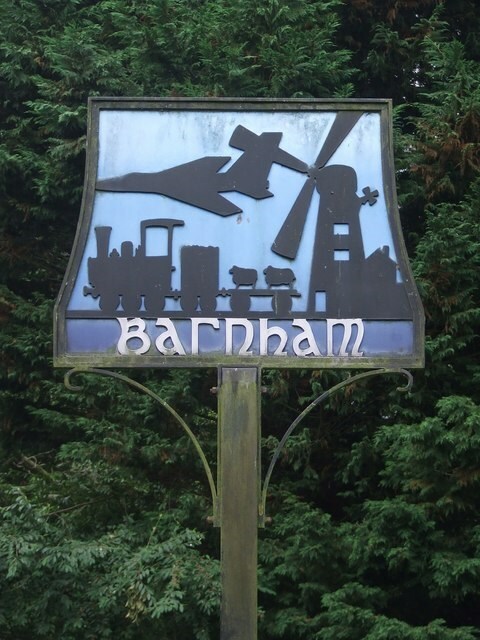 Mentioned in the Doomesday Book, Barnham is notable for its many thatched houses and flint walls and is set in gentle countryside, surrounded by several areas of Special Scientific Interest.